Your next pre-owned Ram 1500, Ram 2500, Ram 3500, or Ram ProMaster van is waiting for you at Prestige Chrysler Dodge Jeep Ram. As your local used Ram dealership in Longmont, Colorado, we pride ourselves on the quality of our used Ram inventory. Whether you are looking for a used Ram truck for outdoor adventures or a heavy-duty commercial used Ram truck or van to power your business, we’ve got you covered. Visit our local pre-owned Ram dealership today. Find a used Ram model at your local Longmont, CO Ram dealership. Getting behind the wheel is the best way to check out a used Ram vehicle. 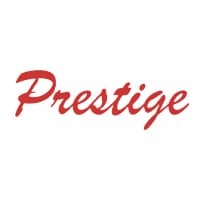 Schedule a test drive at Prestige Chrysler Dodge Jeep Ram in Longmont, CO, and our knowledgeable sales team will talk you through your options. We take the time to get to know exactly what you’re looking for so we can recommend the exact right used Ram truck or van. Swing by our Longmont, CO used Ram dealership today to see just how different shopping at Prestige Chrysler Dodge Jeep Ram can be. When it comes time to financing your used Ram truck or van in Longmont, CO, the finance department at Prestige Chrysler Dodge Jeep Ram can help. 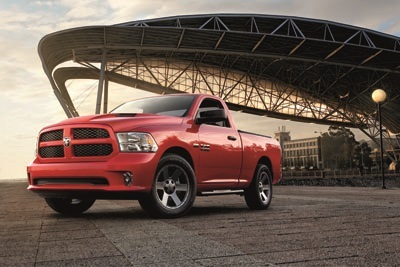 Come talk to our team about competitive low-rate auto loans, leasing a Ram truck, and valuing your trade-in.